Stephanie Veanca Ho received her Bachelor of Arts in Architectural Studies and Master of Architecture (Dist) from The University of Hong Kong. Other than her career as an architectural designer in the professional practice, Stephanie has also been actively involved in teaching and research work. 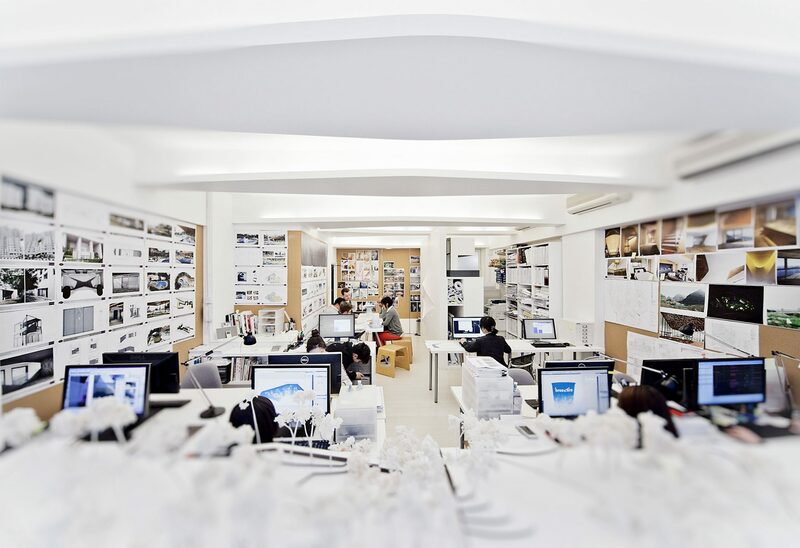 She is particularly interested in the history and theory of architecture and the pedagogy of design education. She focuses her work and research on urban scenographic experiences, adaptive conservation and social-political forces in shaping cities. Designer Carman Liu joined plusClover in early 2016 following a varied design background that included set design for directors Wong Kar-wai and Johnny To and a short stint with us in 2010. 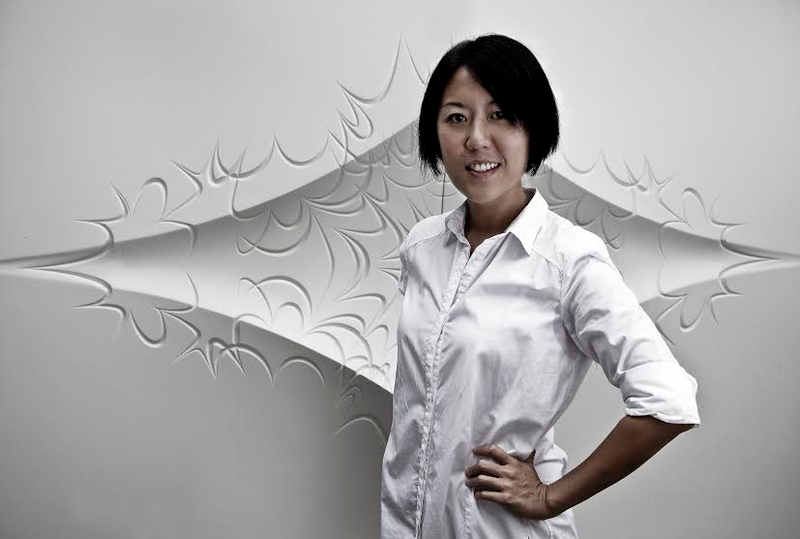 Carman received both her bachelors and masters in architecture degrees from The University of Hong Kong. Carman was part of the design team behind Qianshan New Village Pavilions in Zhuhai, Guangdong, and House DE in Clearwater Bay, Hong Kong. She is now involved in the Plukka boutiques and a number of residential interior design projects. Clover is the director of plusClover and has over 20 years of professional experience since receiving her architecture degrees from Cornell University and Harvard University. Her professional career spans the United States and Asia, on which her academic research on large-scale multi-use developments was focused. She specializes in ensuring the design integrity of the project through construction and execution, which requires galvanizing and coordinating different parties, including clients, consultants, and contractors. This area of expertise has been paramount in distinguishing plusClover as a design practice that is not only interested in groundbreaking ideas, but more importantly, in its execution and completion. Recently completed projects include Butterfly House and The Repulse Bay Complex, where as the principal-in-charge and Lead Consultant, Clover led the consultant team for two years towards the completion of several award-winning projects within the estate. plusClover is a Hong Kong-based design firm led by Clover Lee. Since establishing the firm as davidclovers in 2007, Clover and her team has approached each project with thoughtful research and innovative capabilities. The firm’s diverse portfolio ranges from residential interiors and retail design that reflect an alternative luxury to public art installations and buildings marked by a unique visual identity. Favoring collaboration, plusClover pulls together talent and expertise for projects of all scales and sectors across Asia and the United States. Since relocating from Los Angeles in 2009, the firm has completed over 20 wide-ranging projects for private, commercial and institutional clients in the region. plusClover’s award-winning residential project in Repulse Bay, Hong Kong, for The Hongkong & Shanghai Hotels is their largest to date, which includes a comprehensive tower renovation, two pools, play area, café, and a number of lobbies. On the other end of the scale is Butterfly House, a small, colorful residence on a 22-acre lot located in rural Pennsylvania, which was a creative collaboration from the project’s conception with the owners, two artists who work in vibrant colors. A soon-to-be unveiled project with Hong Kong’s railway operator, the MTR Corporation, is the renovation of the inter-platform stairwell at Admiralty Station, a key interchange stop. Part of the MTR’s “Art in MTR” initiative, the interactive installation, which is made up of Morse and QR codes, is designed to encourage play and interaction to capture the spirit of the MTR and to allude to Admiralty’s history as a naval base. The firm’s work have won several international awards, been exhibited at leading arts institutions and in significant group exhibitions including the Venice, Beijing and Korean Biennales. Prototypes of Lunar House, a groundbreaking exploration into building materials, have been included in Hong Kong’s M+ Architecture Collection, the first architecture collection in Hong Kong and Asia.